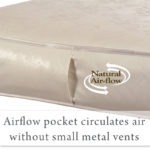 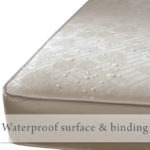 Adding Kolcraft Pure Sleep Therapeutic 150 Crib Mattress to your cart. 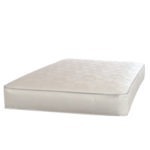 Kolcraft Pure Sleep Therapeutic 150 Crib Mattress has been added to your cart! 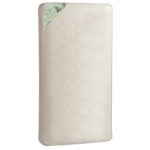 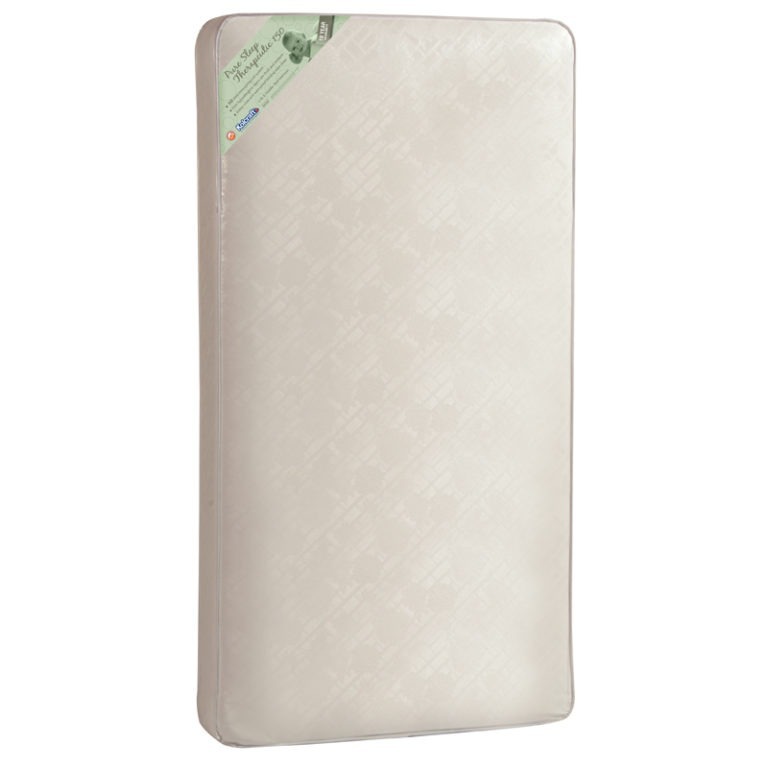 Unfortunately, Kolcraft Pure Sleep Therapeutic 150 Crib Mattress is out of stock, and cannot currently be purchased.